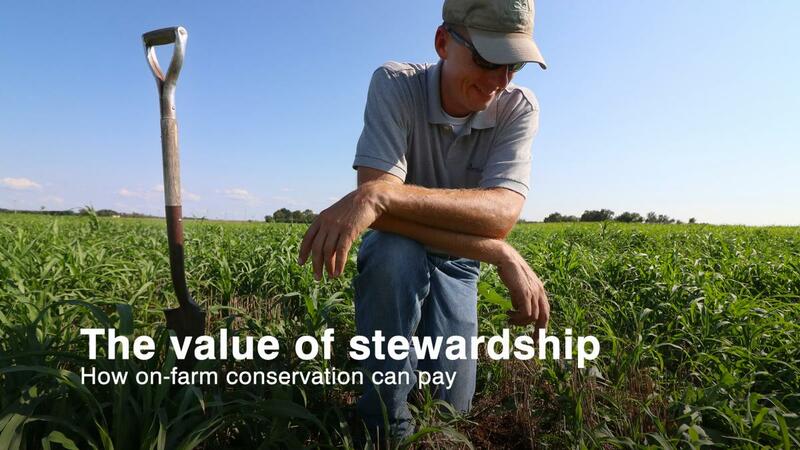 Conservation can deliver measurable economic value to farmers and their financial partners, according to a new report from EDF and K·Coe Isom AgKnowledge – Farm finance and conservation: How stewardship generates value for farmers, lenders, insurers and landowners [PDF]. Three corn, soy and wheat farmers – Scott Henry of Iowa, Justin Knopf of Kansas and Josh Yoder of Ohio – opened their books to provide a transparent look at how conservation practices impact real-world farm budgets and profitability. Their experiences and a comparative analysis of ten additional Midwestern farmers show that conservation can pay. Overall, farmers realized substantial returns on investments. The value of diversified income streams, increased yield resilience, lowered costs and reduced risk extended far beyond the farm field. Conservation practices can pay. 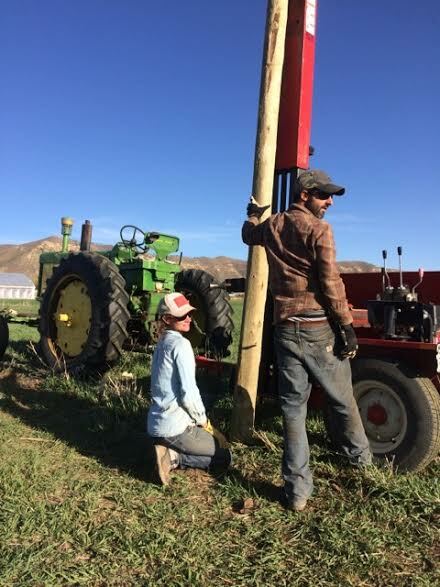 Farmers who adopted no-till, cover crops, nutrient optimization and crop rotation experienced a cascade of cost savings, including lower fertilizer, labor, fuel and equipment costs. Payoffs come at the farm level. The value of conservation often becomes apparent when analyzing budgets at the farm enterprise scale. While practice adoption can increase some costs such as cover crop seed and herbicide inputs, farmers found that other cost savings created a net gain. Getting it right takes time and effort. It takes time to find the right mix of practices and management adjustments to make conservation work for each unique operation, but after some trial and error, the benefits can be substantial. Conservation benefits are often unrecognized and unrewarded. Farmers who adopt conservation practices provide significant benefits to landowners, lenders, and insurers by lowering costs and increasing profits and asset values. Many of the current practices and policies of those these business partners, however, do not recognize or reward conservation adoption. Conservation is a material issue. Recognizing conservation as a material issue to landowners, lenders and crop insurers presents opportunities to increase the environmental and financial value generated by farmers who adopt conservation practices, while avoiding the risk associated with sticking to the status quo. Creating incentives for conservation is in the financial interest of businesses and individuals with ties to farmers. Lease terms, land appraisal practices and crop insurance policies can be adjusted to provide conservation incentives to farmers. These innovations offer the opportunity to share the costs and risks of conservation adoption more equitably across the farm financial system, as well as to generate more financial value and risk reduction for farmers and their business partners. 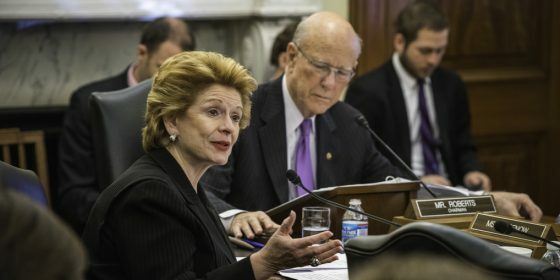 « previous article: Share your story to help pass a farm bill for young farmers!